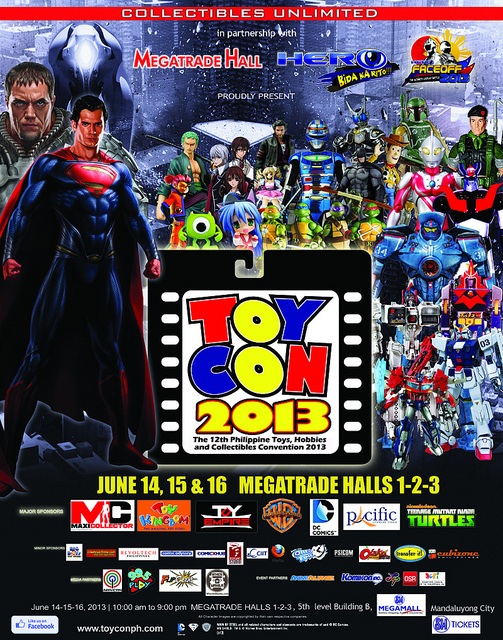 June 14-16, 2013. Megatrade Halls 1-3. See you there!